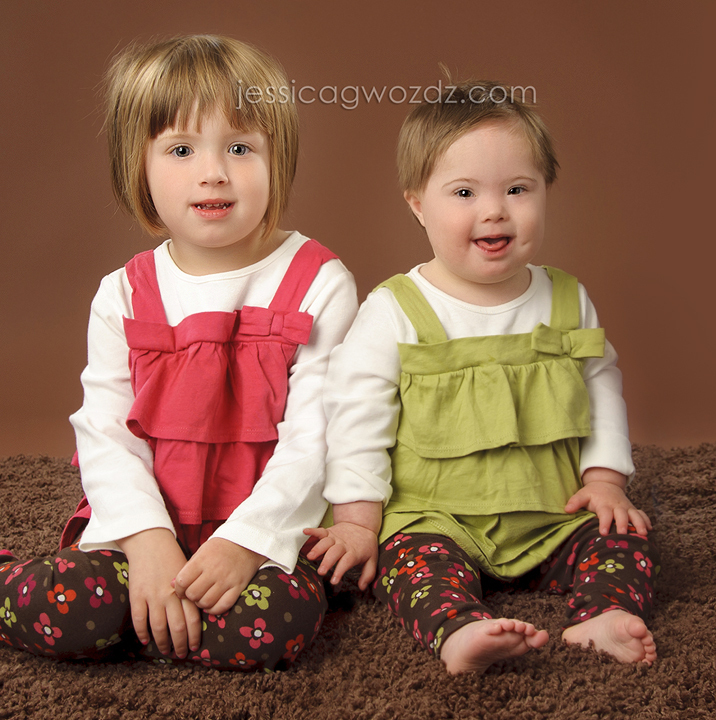 I am honored that it’s becoming a tradition for me to photograph these two adorable sisters each year before Christmas. If you want to see how much they’ve grown, peek back to last year! We had a lot of fun with lollipops and Teddy Grahams during this session. I seriously think I need to buy some stock in Teddy Grahams. They are quickly becoming my secret weapon, as it seems that kids will do almost anything that is asked of them if they know Teddy Grahams are the reward! Some of these images were used for the family’s holiday card. Now that I have confirmed that the cards have all been mailed and received, I am really excited to finally be able to share them on the blog. Sabrina - Gorgeous work as ever! Great tip about the Teddy Grahams! Now that I think of it, my kids will do pretty much anything for those, too! Such cute girls!!! CynthiaK - Such beautiful girls!! Jes, your images are wonderful as usual! Love all of these! Julia - Oh my goodness…that sweet little smooch! I love these, what a beautiful series of these two adorable sisters.